"It is an herbe good as wine to make the heart merry. Of such virtue is this herbe that if it be given to the wildest beast that there is, it will tame the same and make it gentle." "I bought this oil as it is great for dry skin. This oil work really well to moisturise my dry skin. It's also high in linoleic acid and smells nice." "Arrived quickly. I bought it along with a couple of other oils, to make a facial cleanser. Good quality and works very well." "My wife is undergoing chemo every month which involves two injections a day for seven days into the fat of her stomach. The injections not only upset the skin but also lie under the skin in lumps which need massaging in The evening primrose when massaged in three times a day not only disperses the injection but reconditions the skin surface my wife calls it her little miracle." So why do we all like it so much? 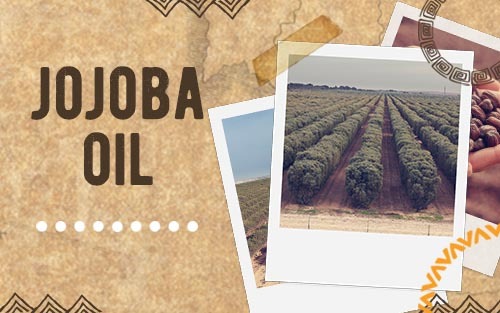 We've taken an in-depth look at this wonderful oil to find out where it comes from, where it's grown, what it's capable of and why it glows in the dark. Native to North America and recorded some 70,000 years ago, the seeds of the evening primrose were transported across the seas to Europe in 1619 via the botanic garden of Padua2, and noted in print in Britain in 1629 and in a 1754 Gardeners' Dictionary. During the 17th century Primrose was the King's cure-all, and used by herbalists to treat most ailments3, and is still known by this name today. Grown in the Americas, the Mediterranean, the UK and Asia, Evening Primrose thrives on most terrains including seashores and deserts. 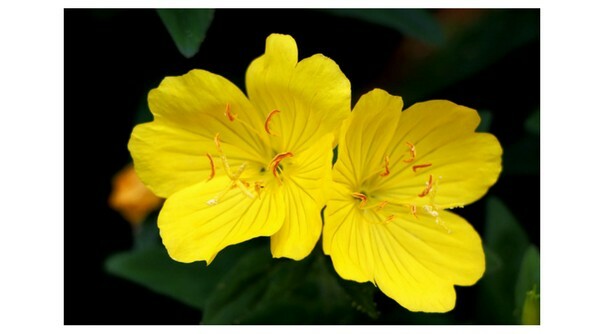 The majority of today's crop of Evening Primrose comes from China. The Evening Primrose is a wild plant, which has not been through the rigours of selective breeding that most modern crops have been through. Because of this it presents a number of problems for the farmer. The seeds are found in the seed pods and continue maturing after the flower has died and dropped off the plant. The seeds are collected before the birds get a chance to eat them. They are then either cold pressed or solvent extracted. There are good and bad points to both of these processes. 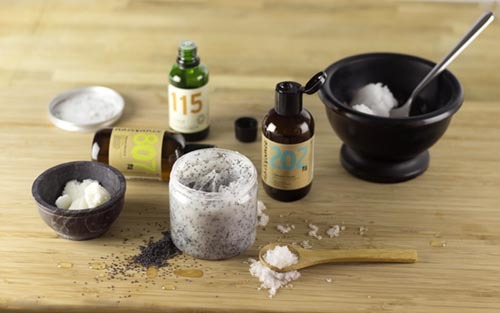 If the oil is cold pressed there is no solvent involved, but less oil is extracted per seed, so it takes more seeds to make the same amount of oil. It is also argued that solvent extraction retains more of the oils natural properties and stops it from going rancid. 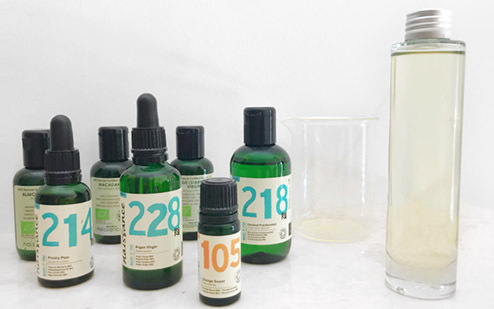 This is because Evening Primrose is quite a reactive oil which will start to degrade quickly if it is not processed or kept in the right conditions. It may not react well with the heat produced during 'cold pressing'. The flowers begin to bloom in the early evening and have earnt the name Night Candle in Germany6 and Evening Star in the UK. The flowers are visited by insects like the Primrose Moth. Evening Primrose emits phosphorescent light. Although the colour and pattern cannot be seen by the naked human eye, they are clearly visible to the birds, bees and other insects. Almost all parts of the Evening Primrose are edible and medically or cosmetically useable. This includes the roots, leaves, blossoms, flower buds and seeds7. Evening Primrose contains the Fatty Acid Gamma-Linolenic Acid which has been known to lower blood cholesterol and is also used by some diabetic patients. The seeds also contain low doses of Tryptophan which has been used to alleviate feelings of depression and to reduce aggression and emotional instability8. 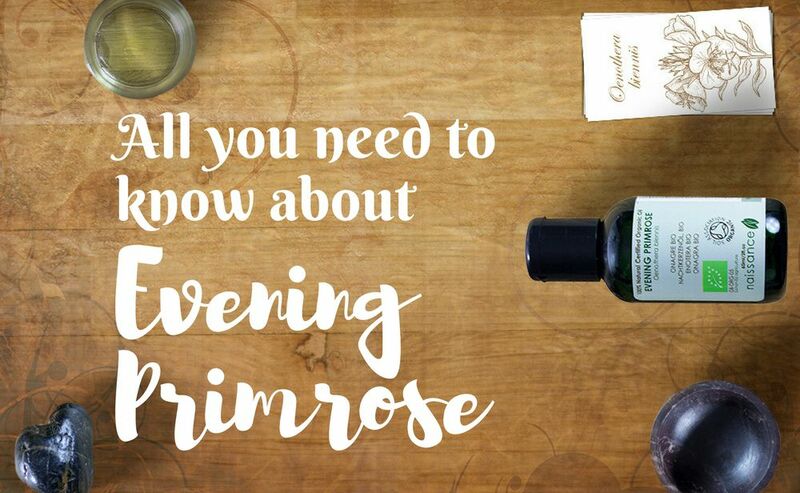 In conjunction with other oils Evening Primrose is used to improve the appearance of wrinkles. Evening Primrose is predominantly considered an oil for women and is used around the world (where it is available) to alleviate everything from pre-menstrual tension, feelings of depression and water retention. It has also been known to help with the symptoms of polycystic ovaries, which may be because of the balance of fatty acids in the oil. It has also been known to help with the symptoms of labour, fertility, some skin conditions, rheumatoid arthritis and osteoporosis. It should always be taken in the prescribed dosages as too much evening primrose oil could give you a stomach ache, make you feel sick and give you a headache9. You should always consult your doctor before using evening primrose during any trimester of your pregnancy. In the past native American tribes boiled the root of the plant to eat, used the leaves to alleviate bruises and rubbed the root into their shoes or feet to mask their smell before they approached wild animals10. Once exported to Germany the roots were pickled and eaten. Best ways to store Evening Primrose Oil? The oil Is less stable than most oils because it contains up to 25% unsaturated fat, which makes it more reactive than other oils. It can be affected by air, light, heat and should be stored in a dark airtight container to maintain the stability of the oil for as long as possible. Can I grow Evening Primrose at home? Primrose can be grown in full or partial sun and in a sheltered position. If left un-checked it can take over some garden spots so be careful of seed dispersion. Sow in early summer and cut back after flowering has finished11. 1, 2 Carrier Oils for Aromatherapy and Massage 4th edition. Len Price with Shirley Price. Thank you for this very informative article. What a great way to learn more about various plants.I find it fascinating. Thank you for the very helpful information. I do enjoy reading the very useful information in your emails. Thanks again and please keep them coming.